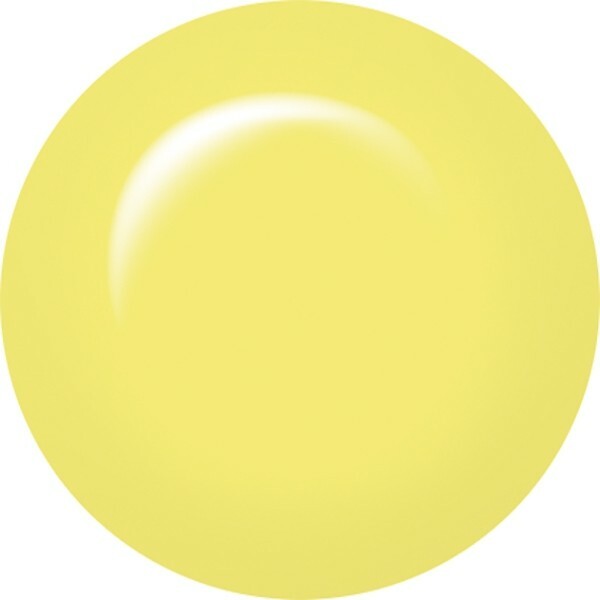 ibd Just Gel Polish Rocco is a luscious pastel yellow perfect for the Summer. A true 100% gel polish for a manicure that lasts. For extra long-lasting wear we recommend using this as part of the complete ibd Just Gel Polish system. Apply 1 coat of ibd Powerbond, 1 coat of ibd Just Gel Basecoat, 2-3 thin coats of your favourite ibd Just Gel Polish and 1 coat of ibd Just Gel Top Coat. Removes in just 10 minutes with ibd Soak Off Remover. Both LED & UV curable.